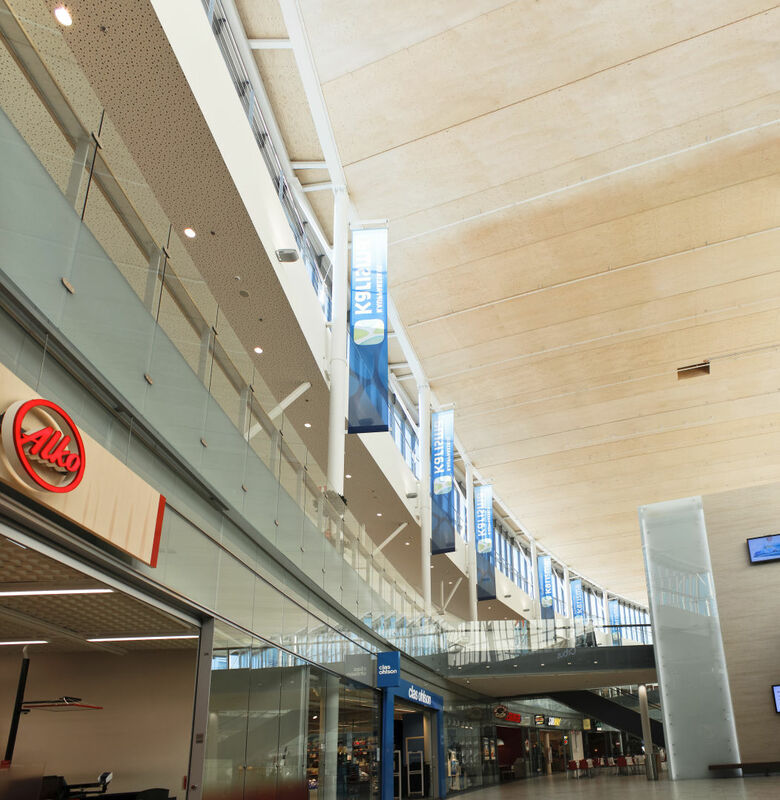 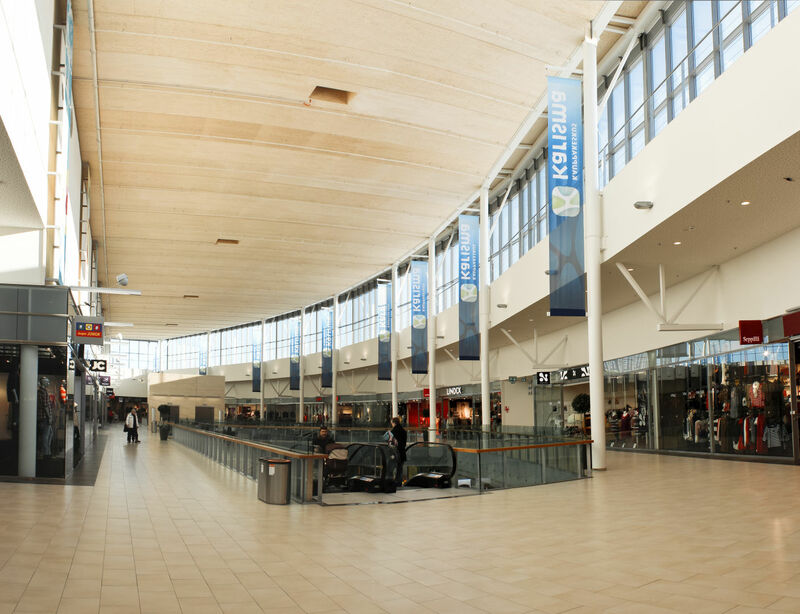 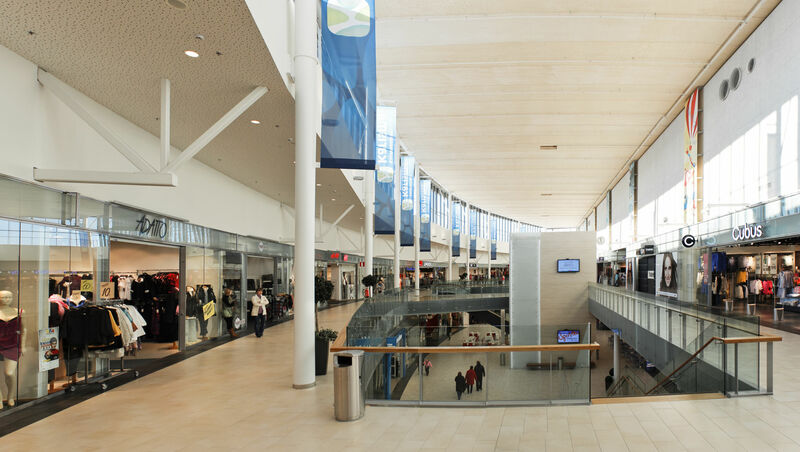 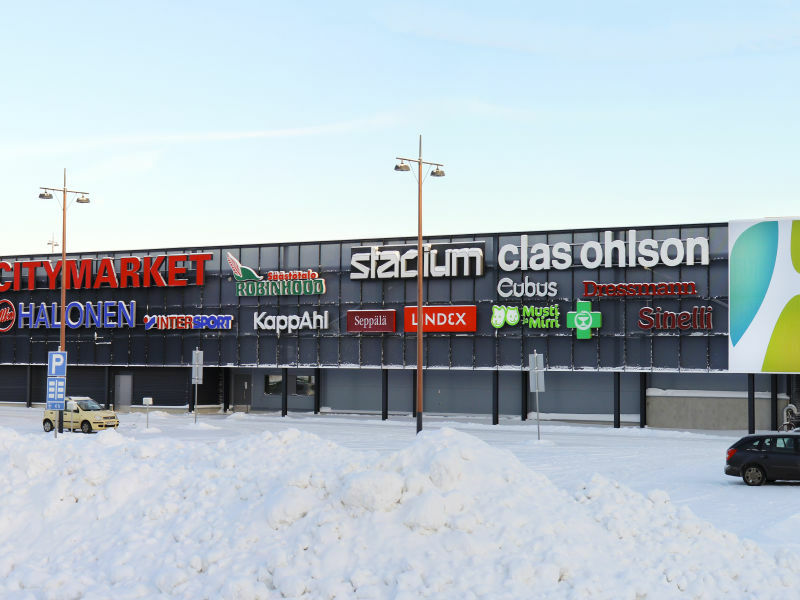 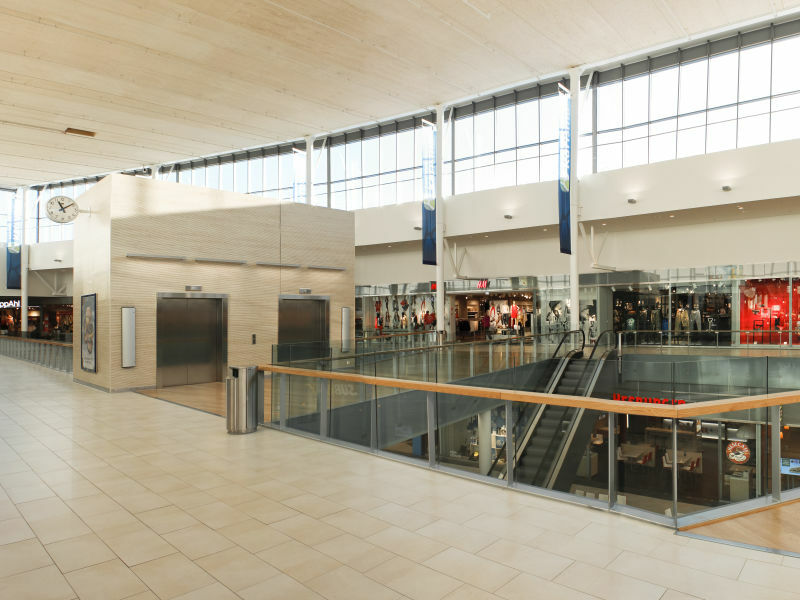 Karisma shopping center represents a modern, new era shopping experience. 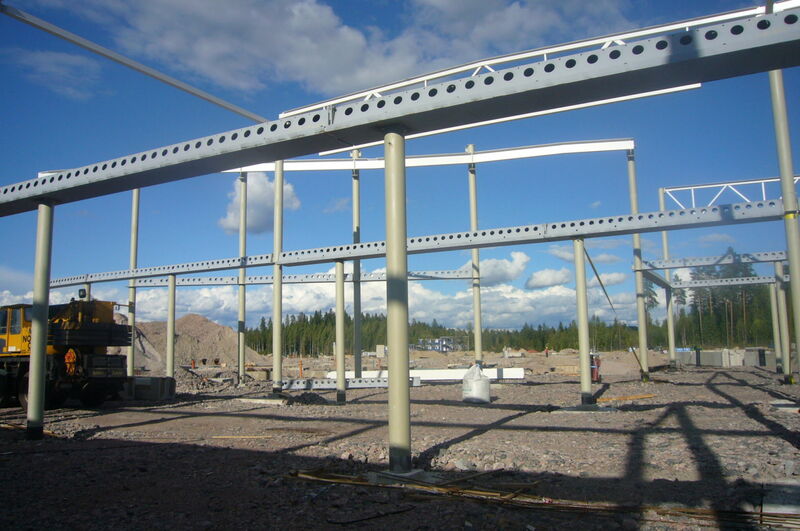 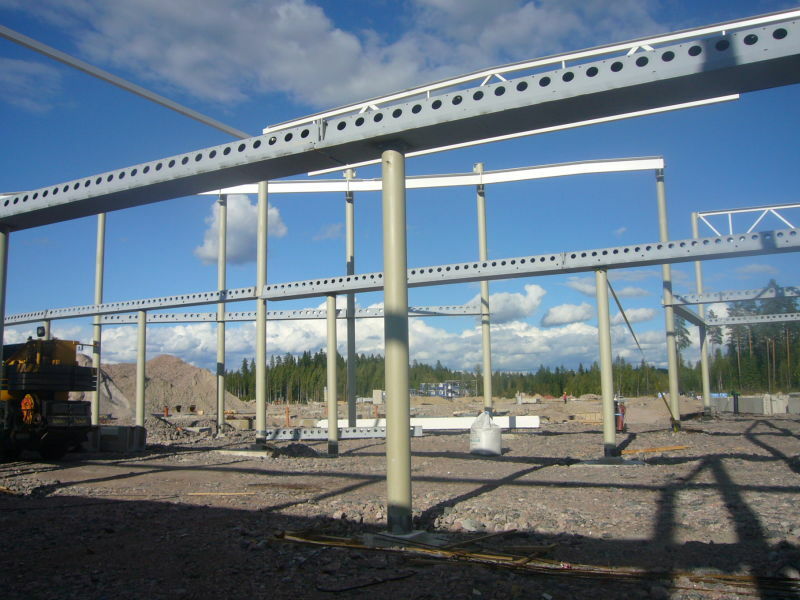 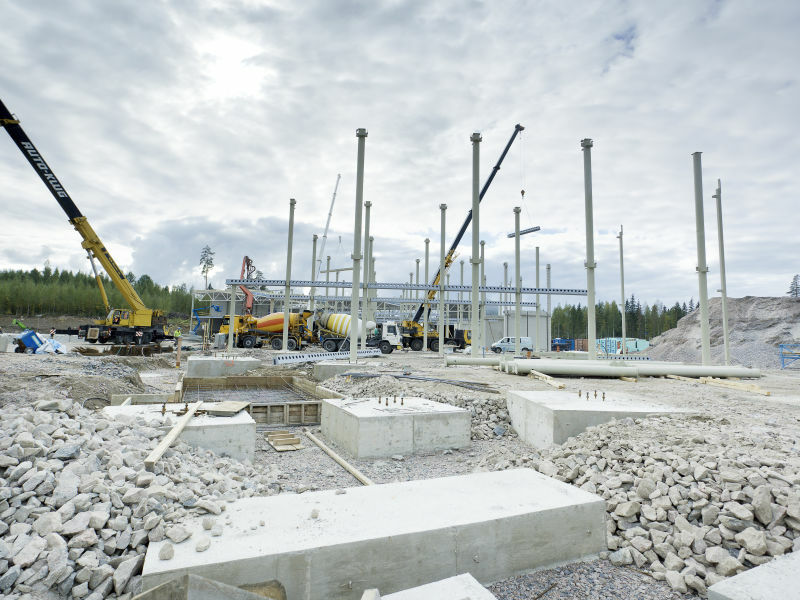 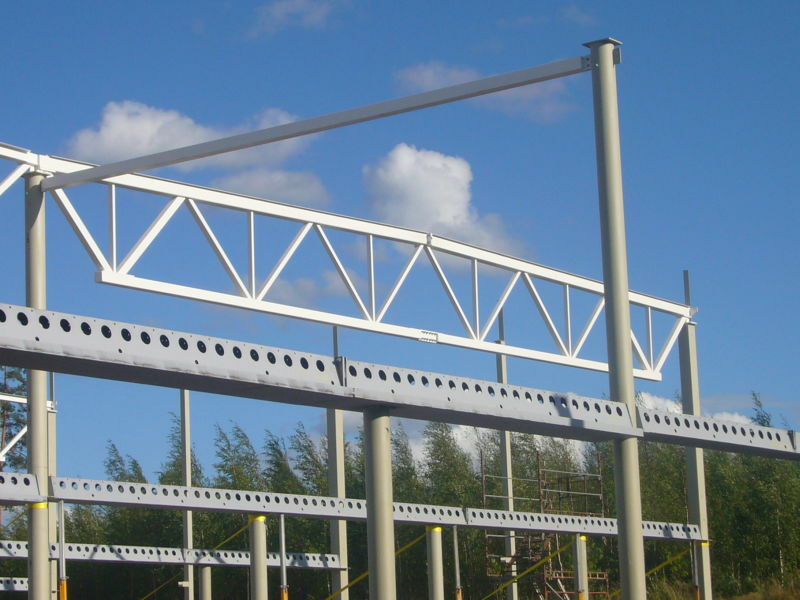 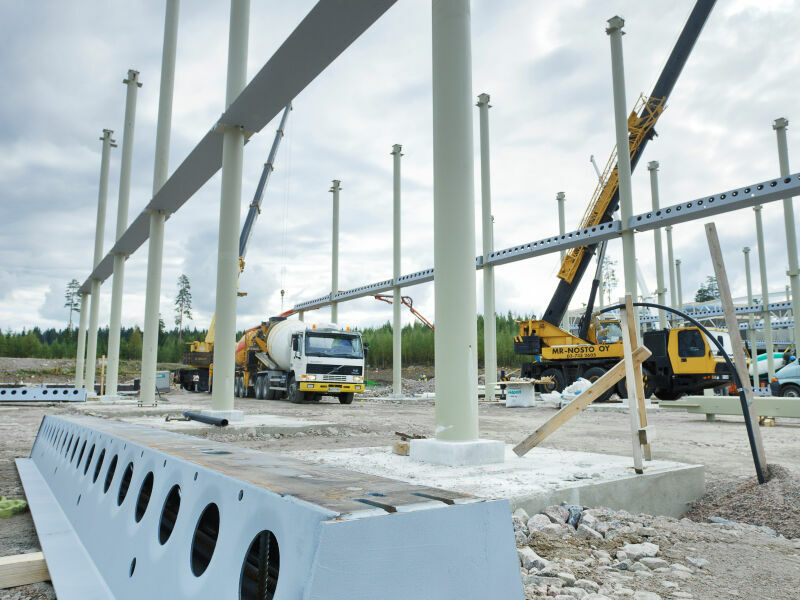 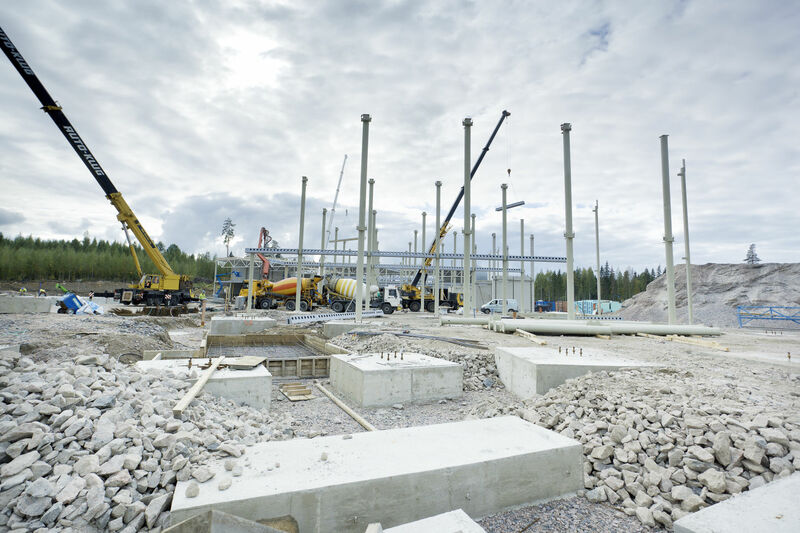 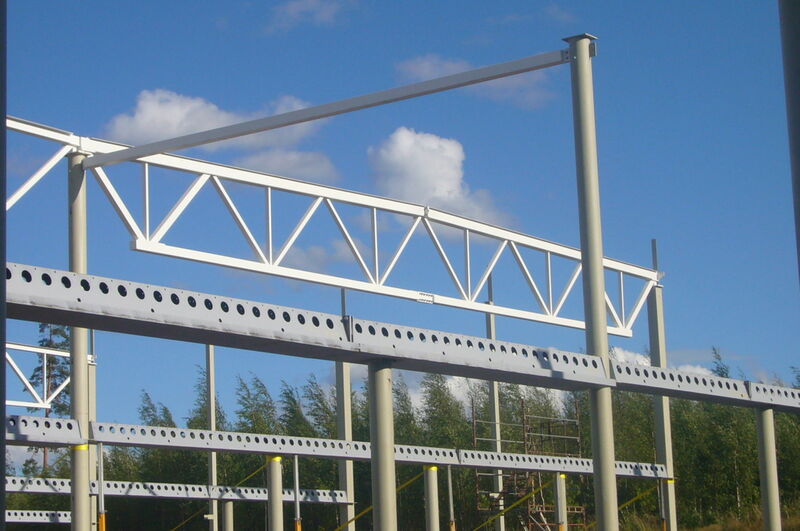 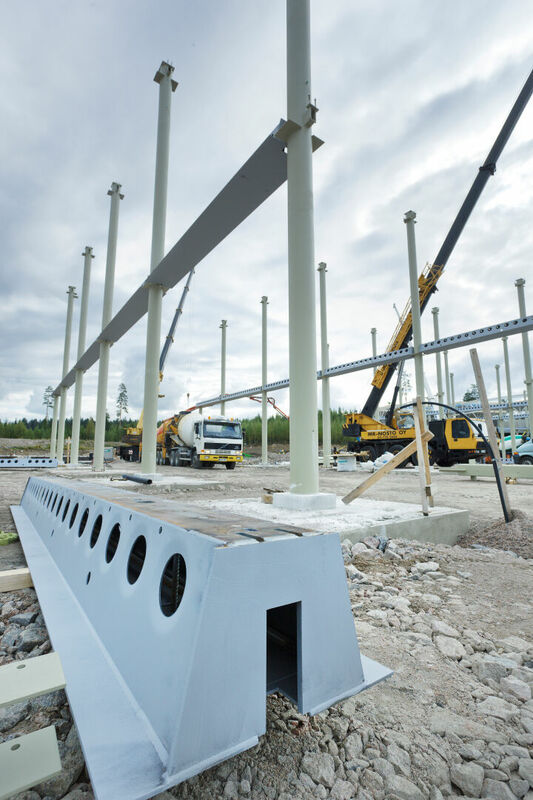 It is one of the first Peikko's DELTABEAM® frame projects. 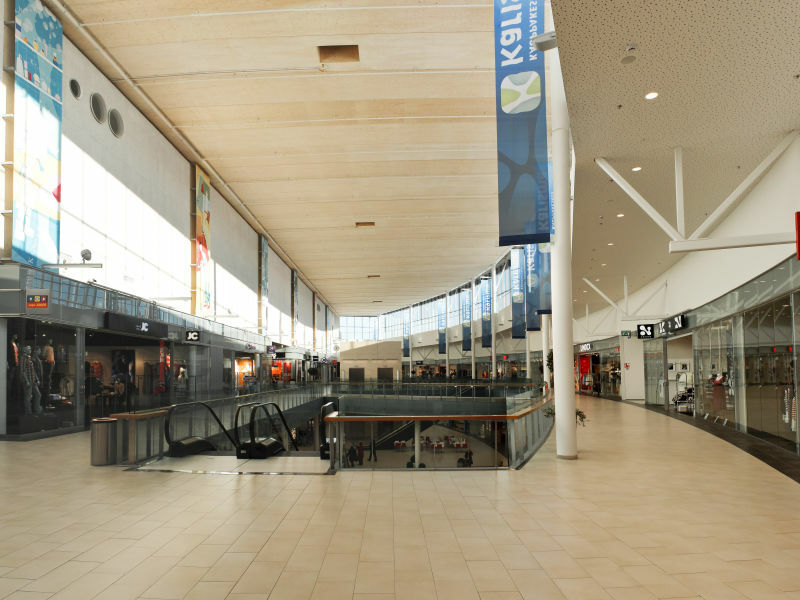 Karisma shopping centre offers 60 stores and restaurants under one roof. 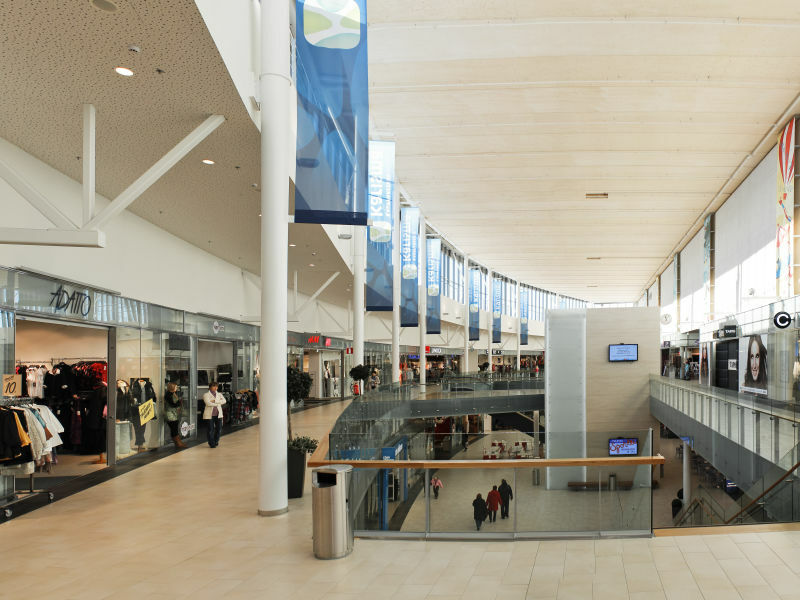 It has a modern, open layout. 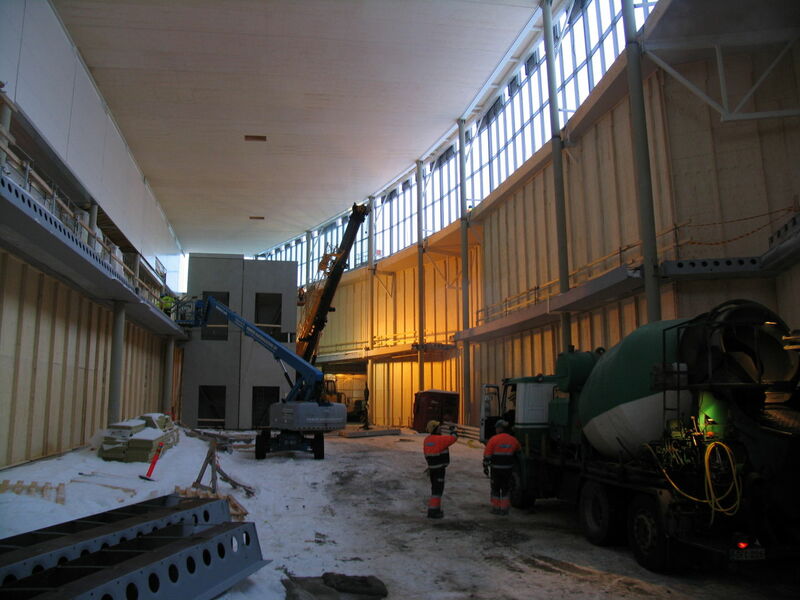 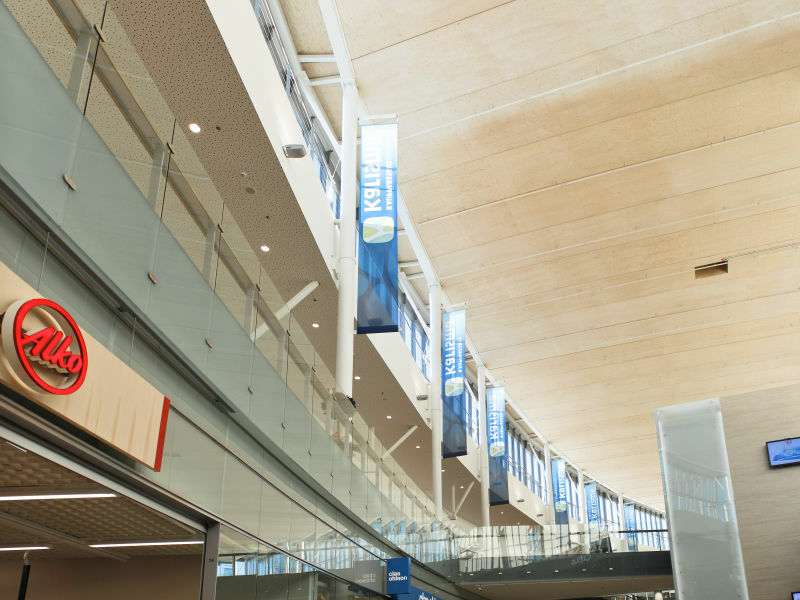 Under the white walls the building consists of a steel frame supplied by Peikko and wooden ceiling elements. 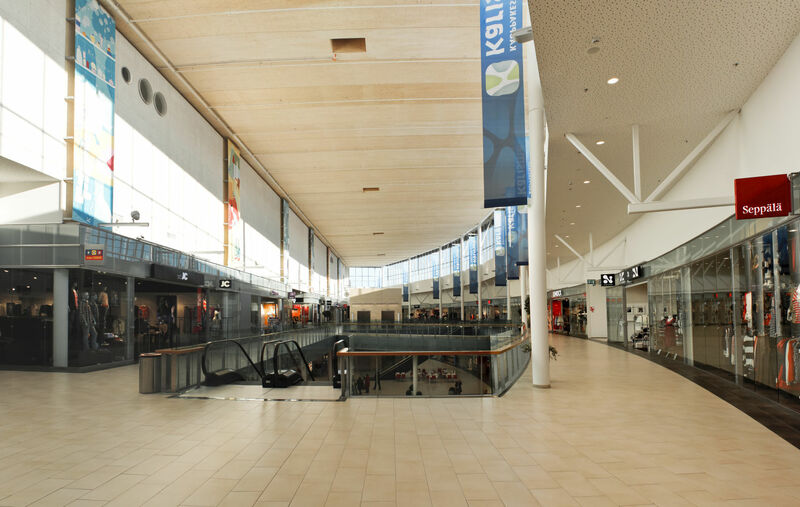 Karisma perfectly shows the flexibility and openness that Peikko's frame solution can offer at its best.